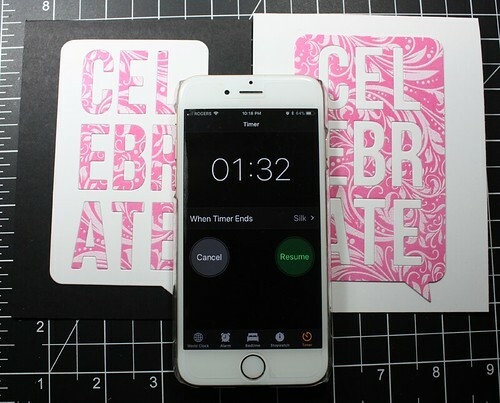 Here we are rolling through 2018! 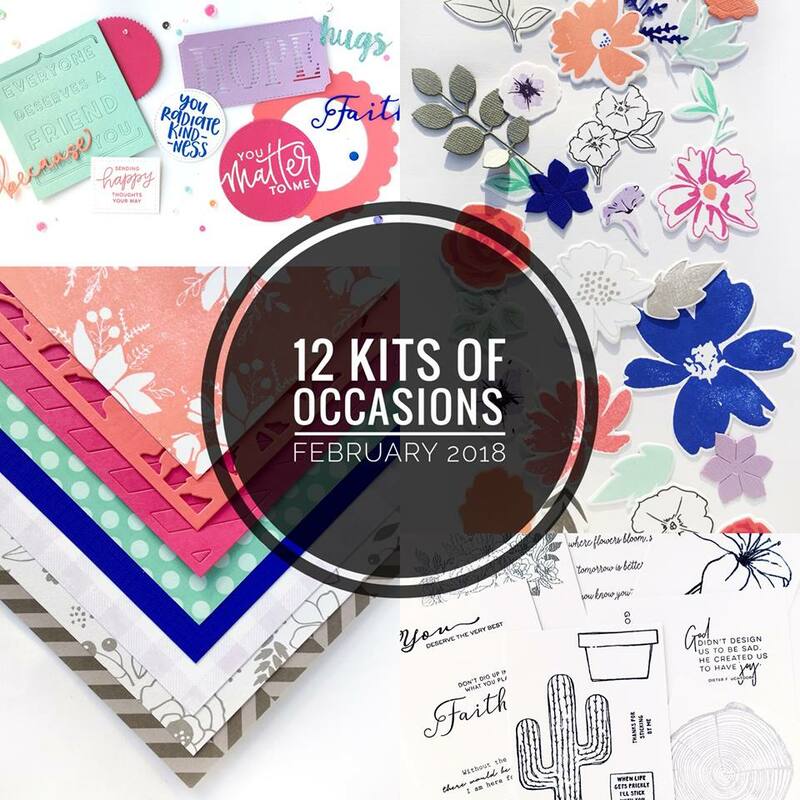 The last day of February and time for this month's 12 Kits of Occasions! 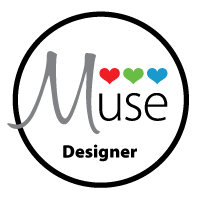 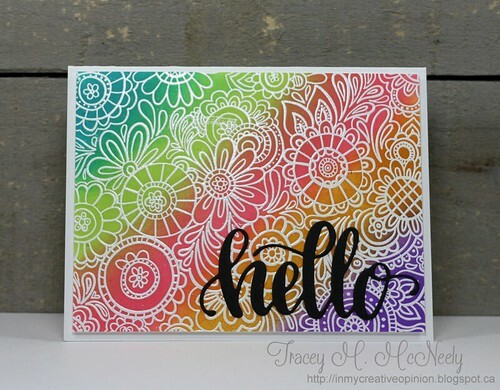 This month Lindsey Larsen is our hostess and she sent such an amazing kit that screamed springtime to me. 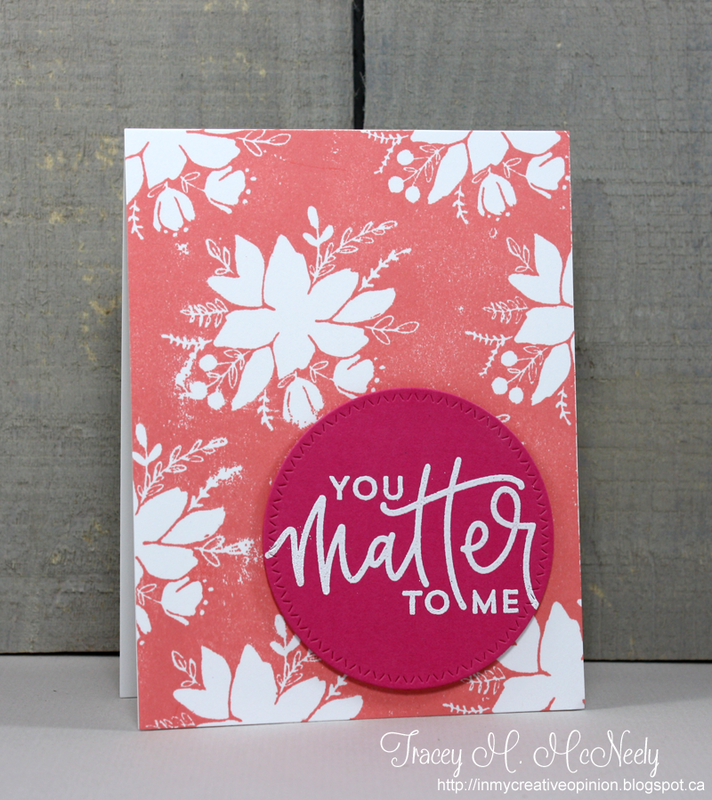 The colours, the die cuts, the heartfelt sentiments and oh the gorgeous flowers just brought a smile to my face from ear to ear! I created six cards this month, but I honestly have enough kit and ideas left over that I could make six more. 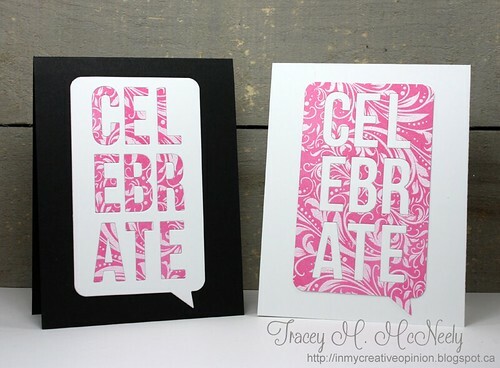 Exactly the time this post is going live I am taking off in an airplane heading down to Kansas for a retreat weekend. 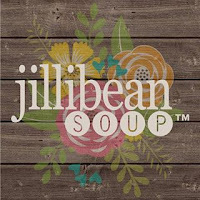 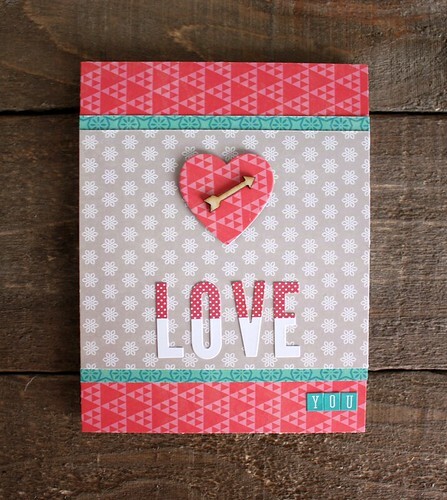 I can't tell you how good it is for the soul the get crafty with a bunch of talented ladies. 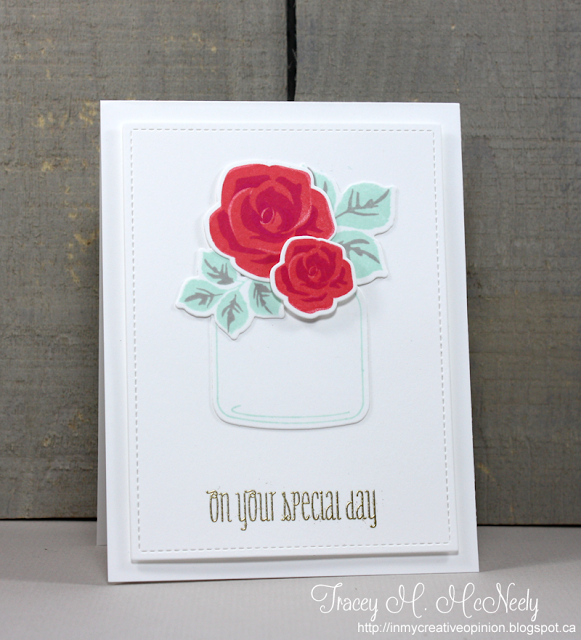 Speaking of talented I do hope you get a chance to check out what I know will be gorgeous projects from all the designers at the 12 Kits of Occasions. 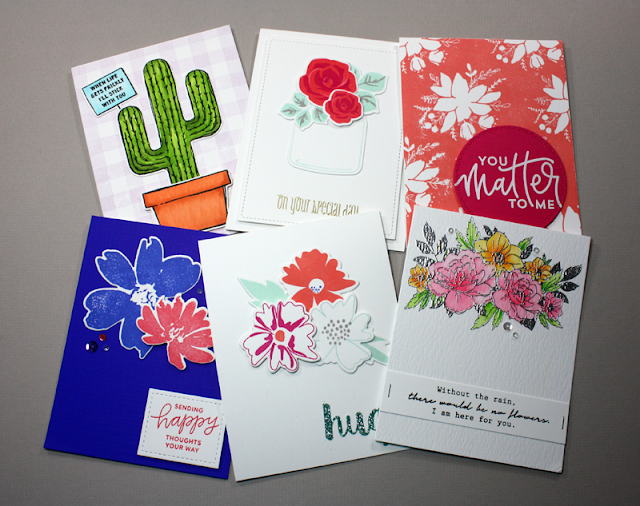 Every month I am so thankful to create along with the group. Back to the 12 Kits blog to check out the rest! One for the Crafty Biathlon. I finally used my MFT Stamps Gift Card Grooves. 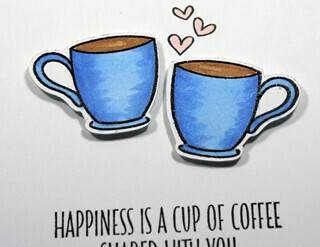 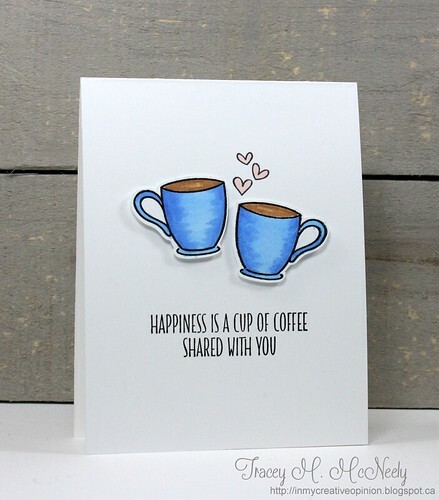 I used the Coffee Break and Coffee Date stamp sets for my card. 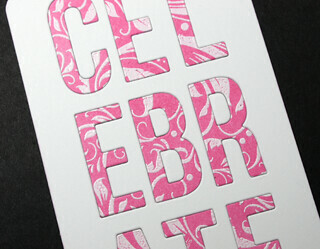 The front of my 4 bar card was done in emboss resist with Distress Oxide Inks. 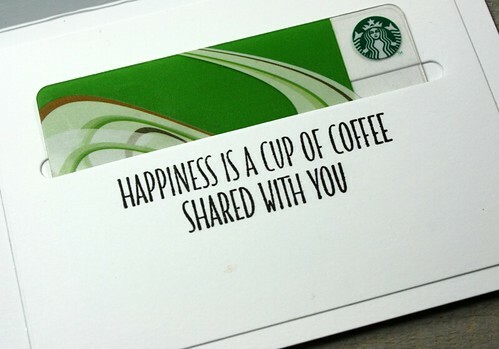 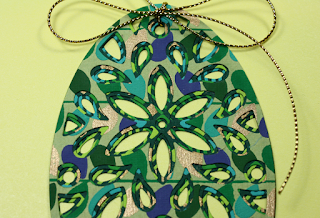 The inside of the card used the grooves die to make a home for a gift card. 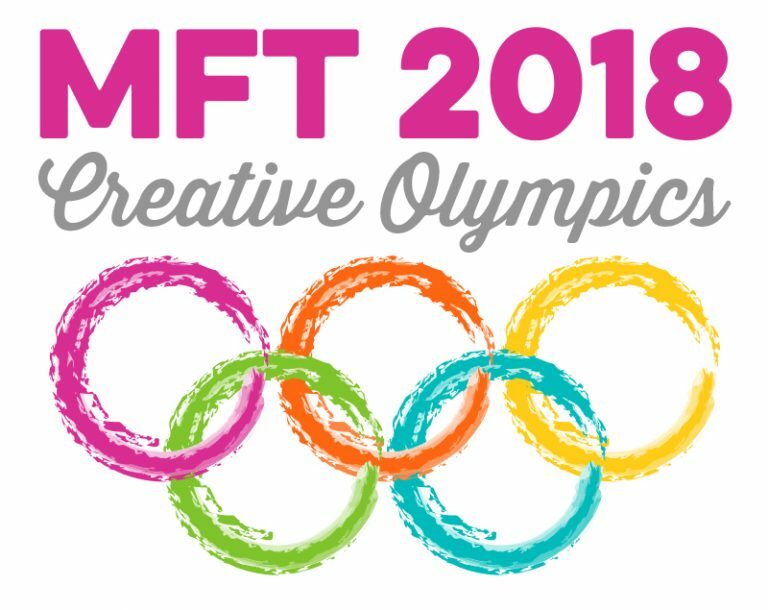 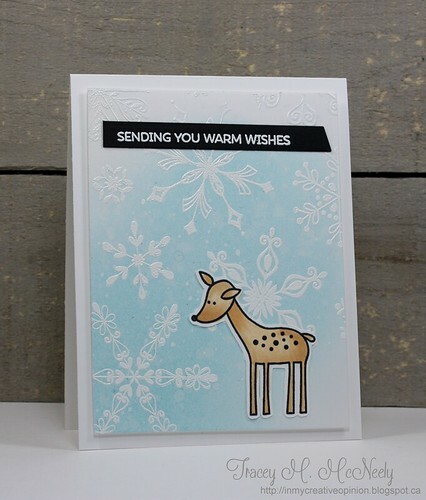 Another card for the MFT 2018 Creative Olympics - Freestyle Card, this one is for Event 2 to create a Freestyle card using any MFT products but with a winter theme. I white embossed a snowflake background and sponged it with Tumbled Glass Distress Ink, distressed it with water and flicked Copic Opaque White onto the panel. 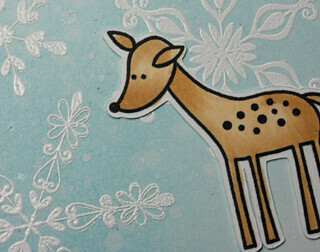 I finished it of with a white embossed sentiment and deer image from the Deer Friends stamp set! 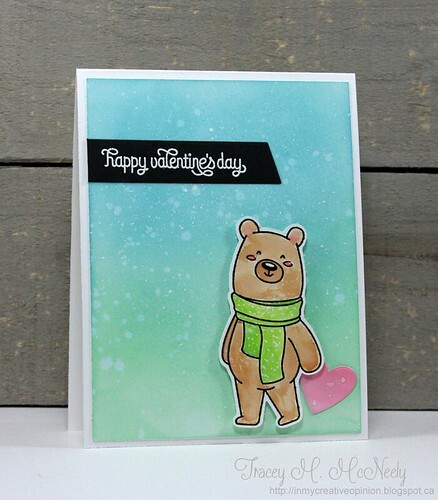 I created a card for Event 1 of the My Favorite Things 2018! 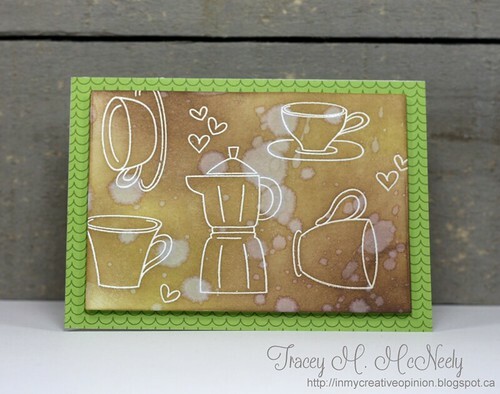 Event 1 - Stamping Slalom is to create a card that uses three different stamp sets from My Favorite Things. 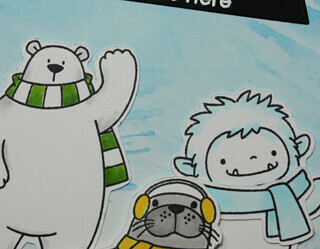 I used Beast Friends, Polar Pals and Polar Bear Pals. 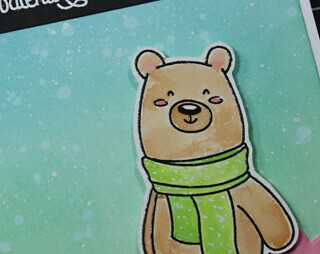 My background was smooshed with Salty Ocean Distress Oxide Ink. 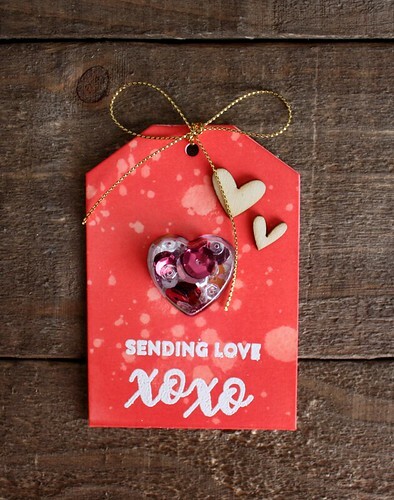 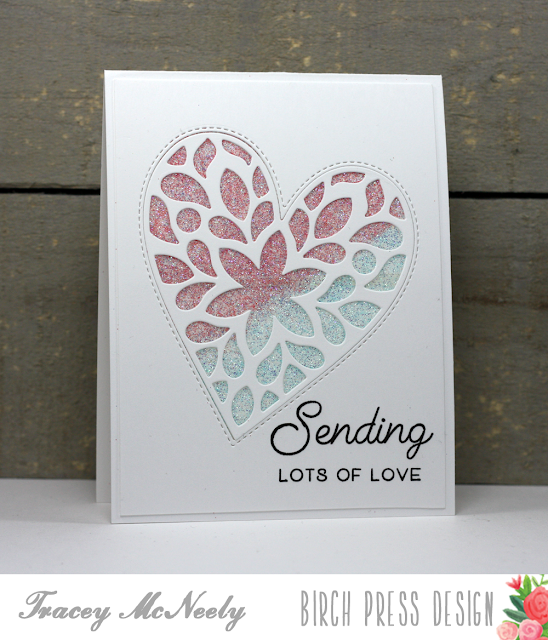 I have a video tutorial up on the Birch Press Design blog and my YouTube channel this week creating this card using the Fiori Heart Layering dies and glitter. 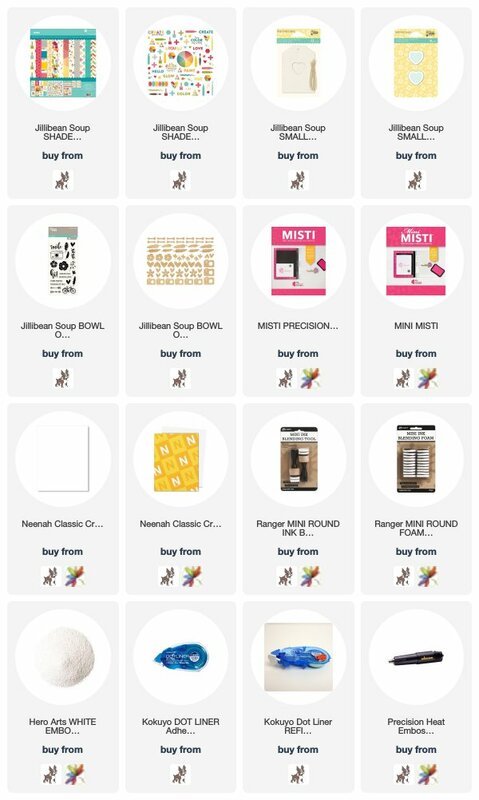 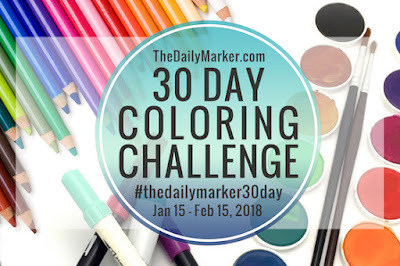 Well we did it, here we are at day 30 of Kathy Racoosin's 30 Day Coloring Challenge! It was such a fun event and colouring along with Ardyth, we made it to the finish line. 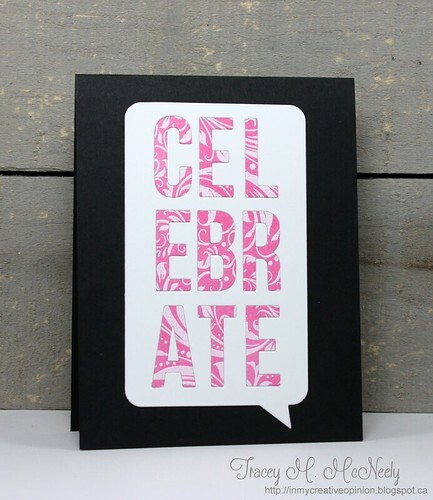 Thank you Kathy for creating an event that is so much fun to play along with. 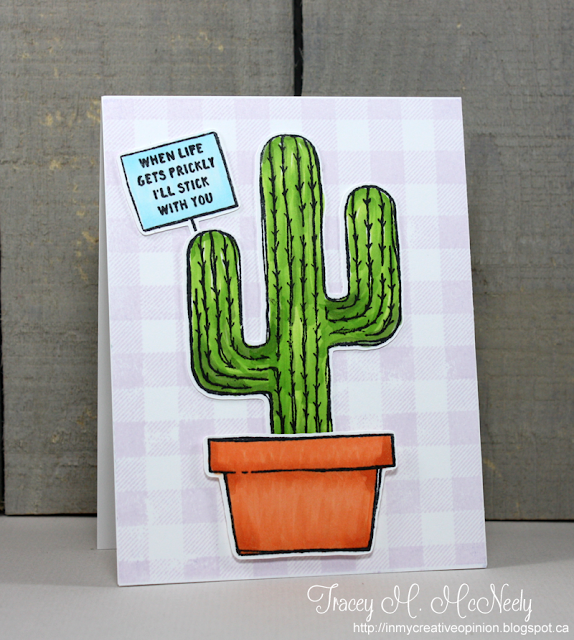 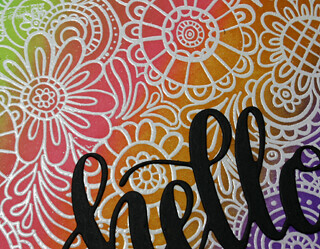 Today we coloured Catherine Pooler's Doodle Garden background stamp. 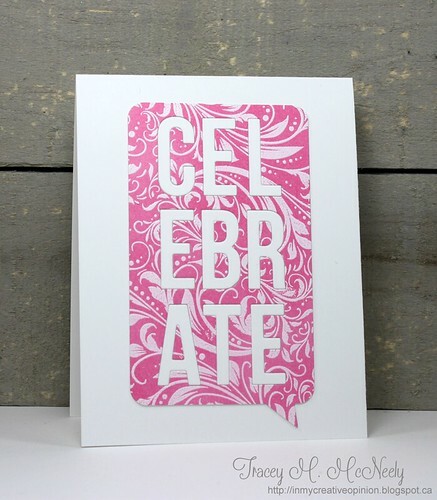 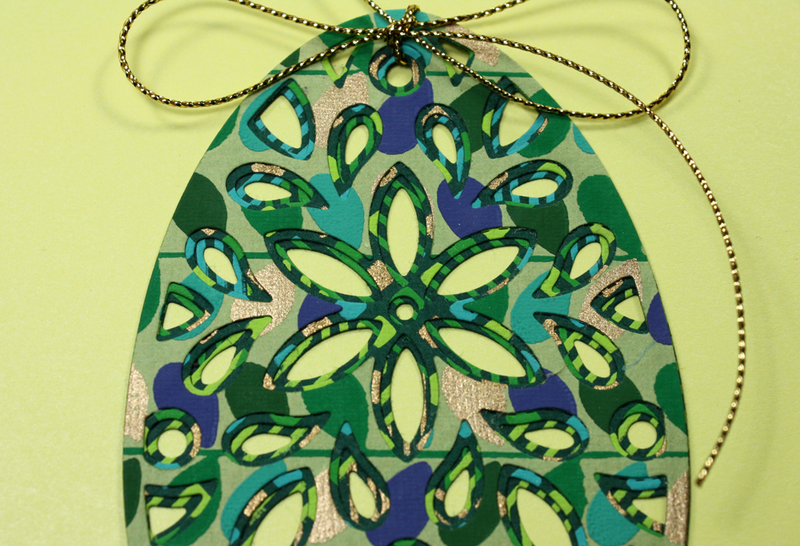 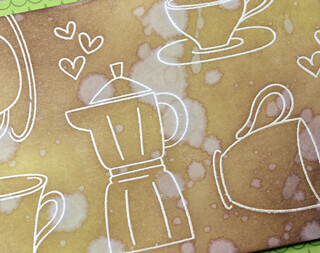 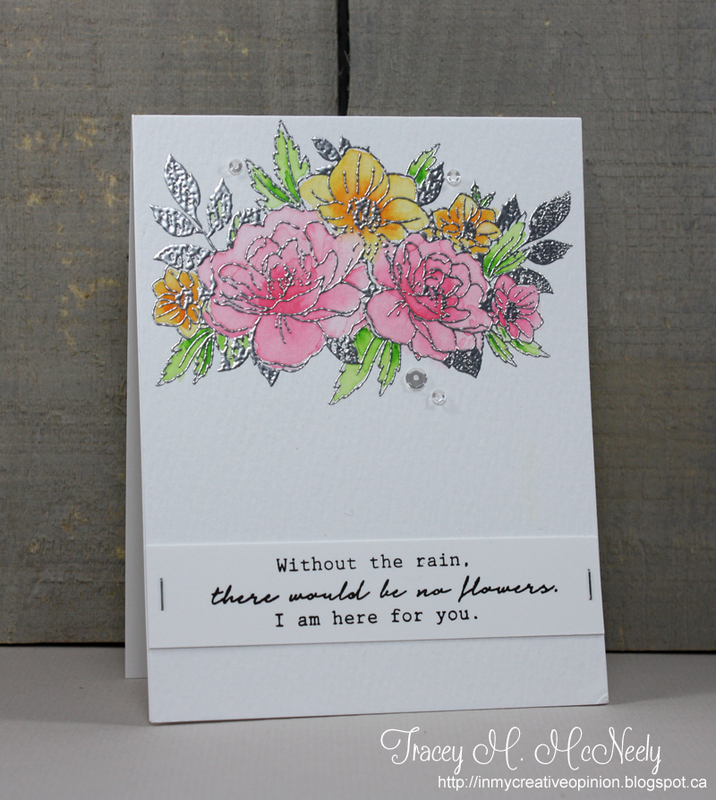 I stamped and white embossed the design and then sponged it with Distress Inks, fun and vibrant.